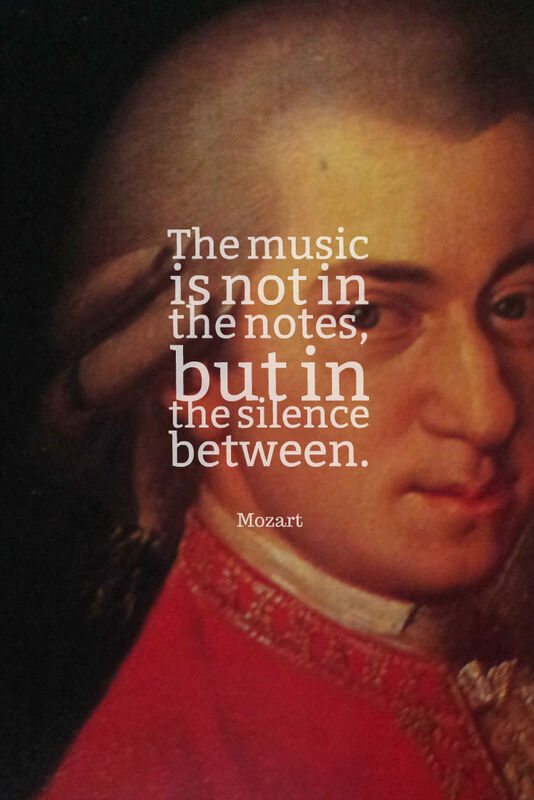 Did you get the answer to last Friday’s “Who said it?” It was Wolfgang Amadeus Mozart. had written 3 operas, 6 symphonies and hundreds of other works by the time he was 12! !